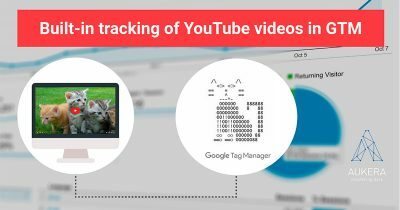 Continuing our look at Google Analytics dashboards for SEO, today I’m going to focus on monitoring WPO (Web Performance Optimization). As many of you will know, WPO consists of increasing website loading speed in users’ browsers. The faster a site loads, the higher the rate of user satisfaction and retention. 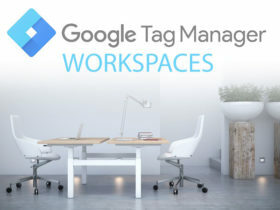 This factor becomes even more important when applied to mobile devices. Google feels that if a site is slow to load and the user experience is poor, that site doesn’t deserve a good position in the search results. We need to monitor the performance of our website on a daily basis in order to discover the weaknesses that are impacting on its speed. This will allow us to rectify any issues in a timely manner. In order to obtain more in-depth information we’ll accompany this dashboard with a customized report, which will allow us to draw more precise conclusions and pinpoint the relevant areas. Overview of site speed: the lower the values, the better the user experience. 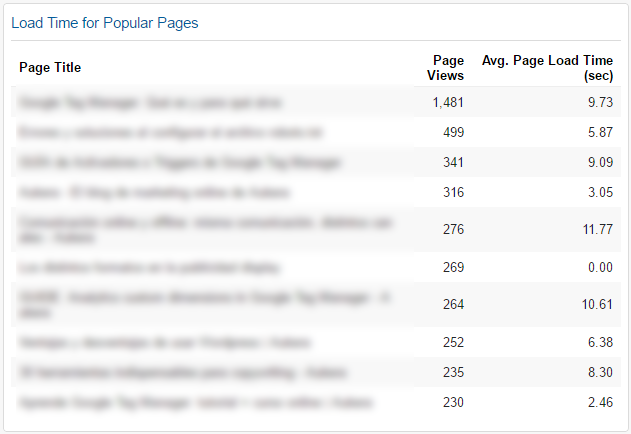 Breakdown by user type: here we can monitor how the site works for new users as compared to returning ones. 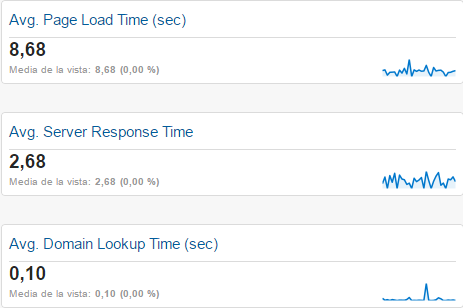 In the image of the custom report on site speed we can view detailed information on the behavior of new users, compared to that of returning ones, when we include the site performance metrics. This lets us know which types of user are more patient and the areas in which we can improve. 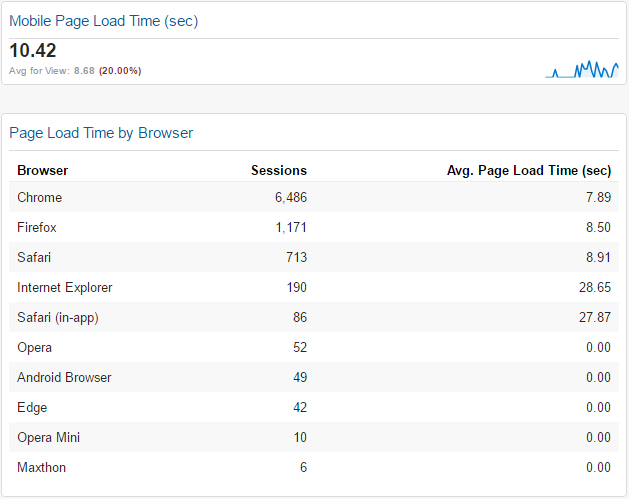 Page load time for mobile and by browser: here we can analyze the load time for mobile devices. After we’ve modified the site to improve load speed we can check whether it has affected site performance on mobile devices and/or with a particular browser. 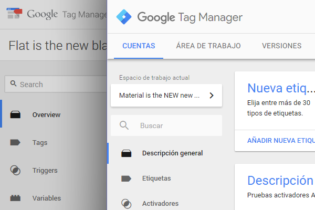 Load time for the most frequently visited pages: if we want to know what’s happening with the most popular pages, we can click on the corresponding header to access a detailed report, where we can see which pages are generating interest but offering an unsatisfactory user experience. 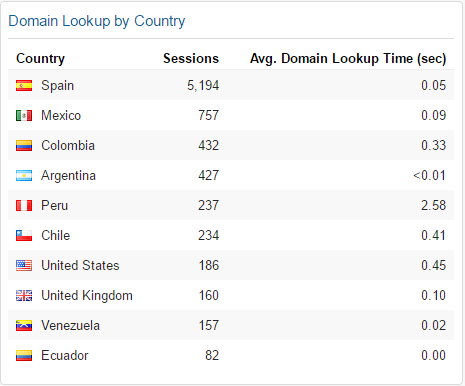 Average domain lookup time by country: this metric tells us how long it takes to look up the page’s DNS. 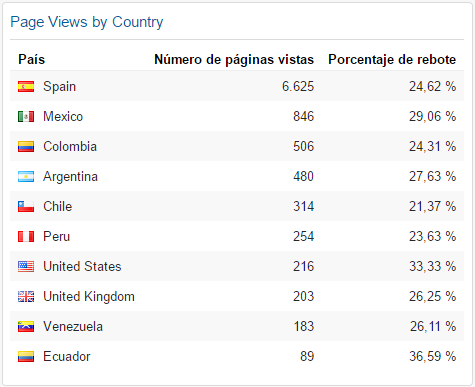 For more details on performance by country we can look at the custom report. 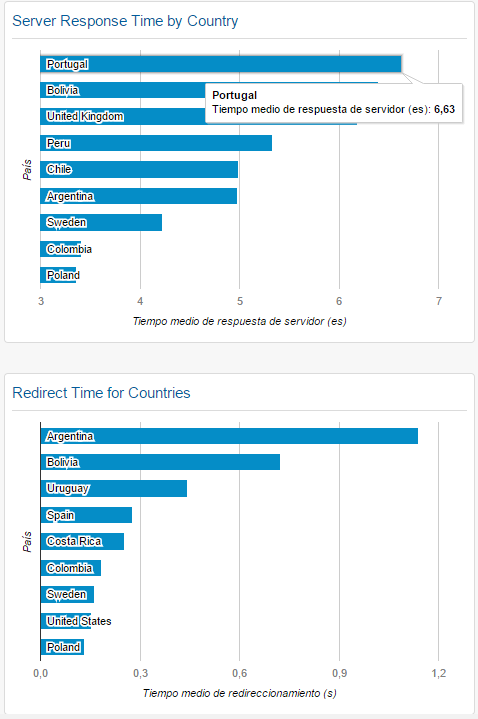 Page views, server response time and redirect time by country.